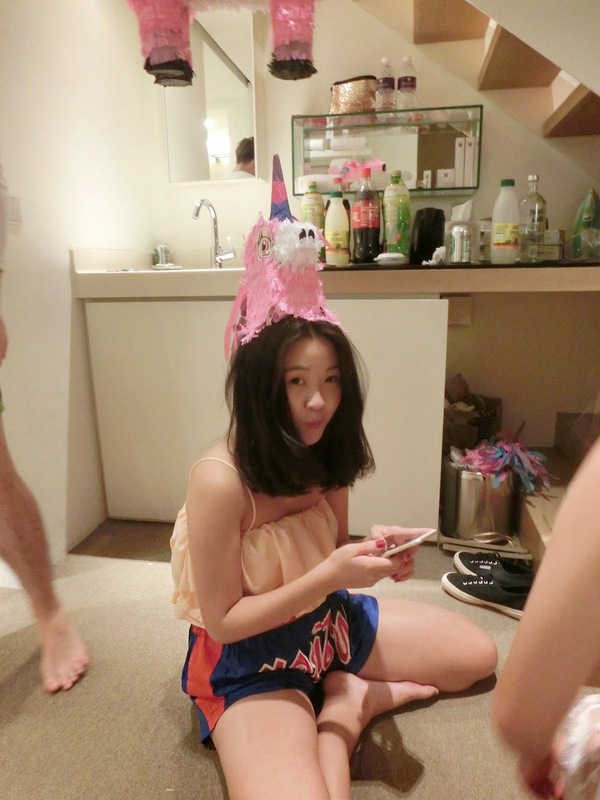 Z E N G.: Jacinda's Naughty 19th! I met her during our first year of polytechnic. She was Jolyn's best friend, I see her around in school, & when she came to find Jo. The first time I saw her, my first impression of her was "wow so pretty! but she seem very unfriendly though.."
then eventually we followed each other on instagram, & I will like her posts cos I think she really look good, but we didn't really know each other, & never talk to each other before. 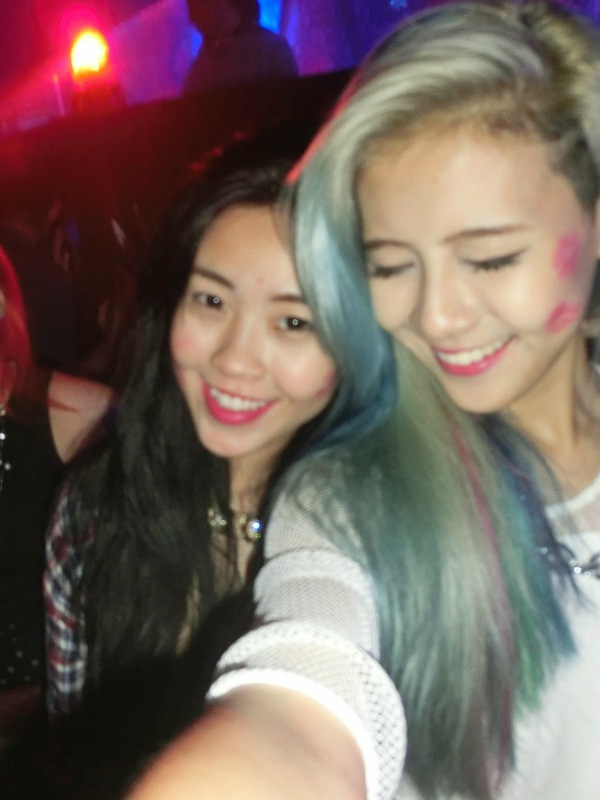 But then.. last year, around March, just a sudden urge to club at Zouk, Jolyn called Jacinda along! At first it was kind of awkward cos I thought she was unfriendly etc, but as the night goes we had fun dancing, taking pictures, & felt a little more comfortable with each other. We eventually going to clubs together with Jo & Jacq really often back then, & became close. 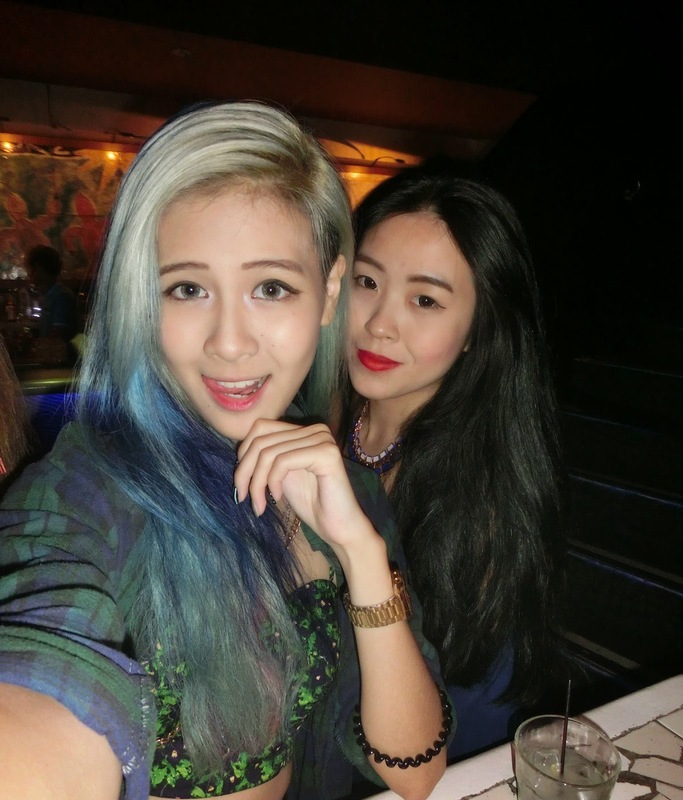 Most of the time when we meet up with each other are the times when we're clubbing! & maybe sometimes for lunch in school. very very first time we took a photo together! didn't realise we took so many photos tgt! i wasn't kidding when i say we only meet to club etc. all our pictures are all clubbing pictures! 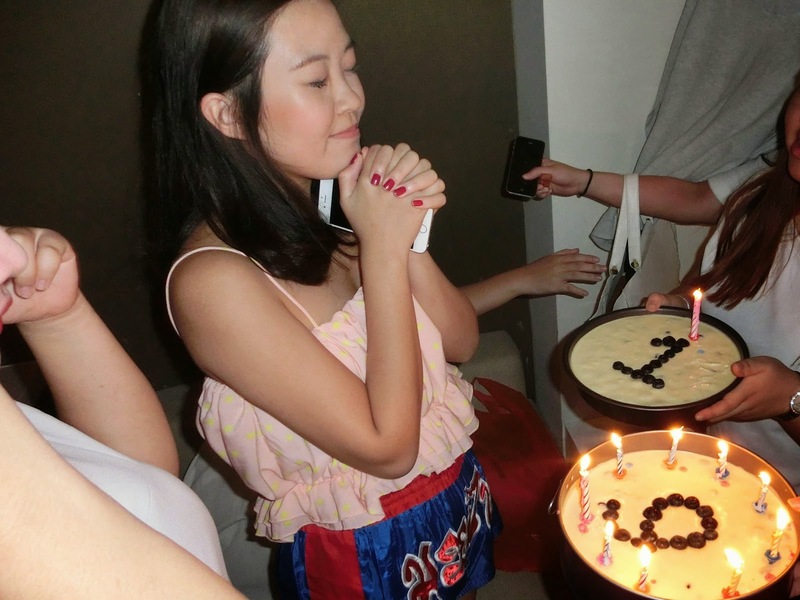 & we celebrated her birthday just last saturday, on the actual day! we're all dressed in white just so Cinda could stand out. Cinda wearing her new superga kicks from Jacq! Jolyn & her secondary school friends baked blueberry cheesecake for her! & it was reallyreally good! will ask for the recipe & try it one day! so the guys volunteered to hold it. Please enjoy your last year of the teenage life!